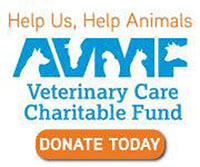 Joy-Chi Veterinary Acupuncture has been serving Hampton Roads best loved pets since 2010. We specialize in traditional integrative therapies that address the whole animal. Western medicine tends to view heath and disease as seperate states, and seeks to restore wellness by destroying disease. Traditonal Chinese Veterinary Medicine (TCVM) views disease as arising from an unbalanced state, and seeks to bring the individual back into balance. The two approaches may appear at odds with each other. However, as a DVM trained in western veterinary medicine, and a trained TCVM practicioner, Dr. Bross is able to integrate the two approaches to achieve maximum benefits while minimizing the limitations of both approaches. Through extensive training and experience, Dr. Bross has developed a holistic approach of addressing her patient's concerns. We are excited to announce the opening of our new location in downtown Hampton, coming Summer 2015! 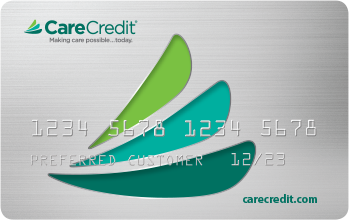 We also offer concierge care in your home, as well as limited in-clinic services in Norfolk and Williamsburg. 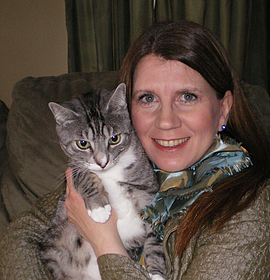 Dr. Bross began her education in Animal Sciences at Cornell University in Ithaca, NY. She received her Doctor of Veterinary Medicine from St. Matthews University School of Veterinary Medicine after completing her clinical rotations at University of Florida Veterinary Medical Center 2009. In 2013, Dr. Bross received her MBA from Davenport University. She continues to further her studies by pursuing the highest level of certification available: Certified Traditional Chinese Veterinary Medicine Practitioner and Master of Science in Traditional Chinese Veterinary Medicine. In December 2017, Dr. Bross became a Certified Veterinary Medical Manipulation Practitioner (CVMMP) through the Integrative Veterinary Medical Institute. This modality for animals is most similar to chiropractic for humans. Dr. Bross has practiced western veterinary medicine in Hampton Roads since 2009, and has offered TCVM since 2010. 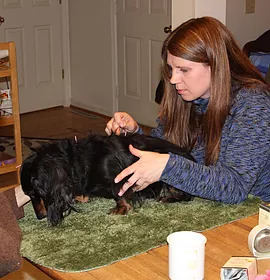 She previously provided Hampton Roads with veterinary hospice and in-home euthanasia services through Lap of Love. Dr. Bross currently lives in Hampton with her feline family, three rescued Belgian Malinois dogs and 4 hens.